A quarter of a century has passed: Paxo's final NN. 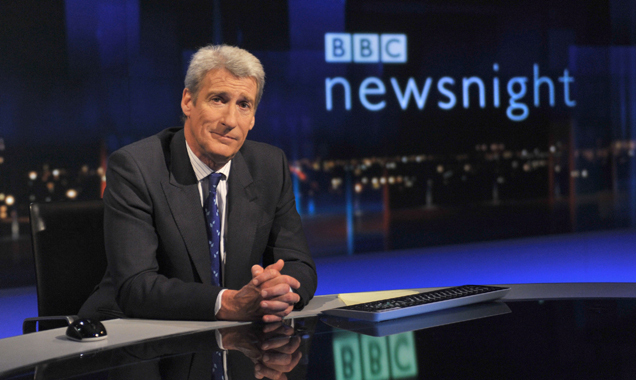 Politicians and decision makers held up a glass last night as Jeremy Paxman, famous for his uncompromising interviewing style, signed off on his last ever Newsnight after 25 years at the helm of The BBC’s current affairs spearhead. Director general Tony Hall has described Paxman as "a rare and dazzling talent", while the corporation's head of news, James Harding, said he had become the "great lion of BBC journalism" who "never failed to ask the difficult questions". Edinburgh Fringe 2014 Is The Biggest Ever. Promise. Somehow, the Fringe got bigger. Or Edinburgh got smaller. With 49,497 performances of 3,193 shows, The Edinburgh Fringe Festival is set to be the biggest yet. Organisers are promising a "truly unboring experience” while 299 venues will be used across the city, compared to the 273 used in 2013 to accommodate the extra fun. Continue reading: Edinburgh Fringe 2014 Is The Biggest Ever. Promise. Jeremy Paxman is making the move from grumpy broadcaster to one-man entertainer at the Edinburgh Fringe Festival with his new show, PAXMAN. But why, oh why, is the Newsnight presenter focussing so much on beards? Well it’s probably got something to do with the awful reception his facial hair received back in August of 2013. He was even trending on twitter because of his chin choices, and it’s fair to say Britain’s 26th rudest man – as determined by GQ – was shaken by this. 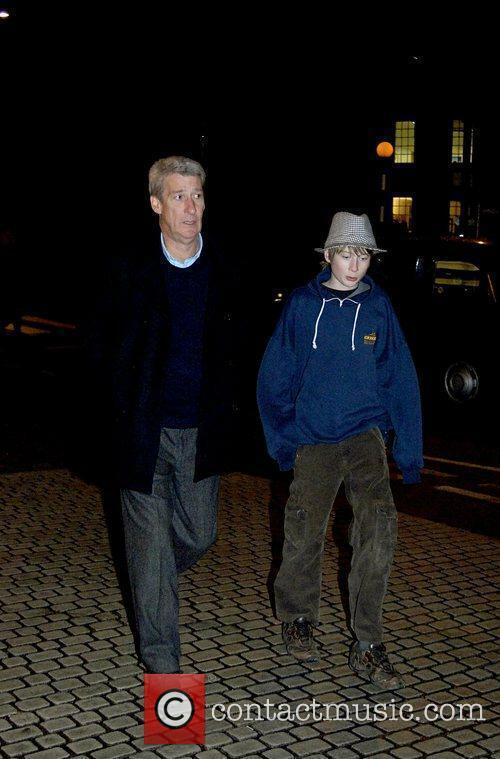 Jeremy Paxman has cultivated a reputation for being uncompromising and fairly rude while presenting both Newsnight and University Challenge. But don’t take our word for it; GQ were the ones that voted him Great Britain’s 26th rudest person. But we might be seeing a different side to Paxman this summer, or at least the people who buy tickers to see his one-man show in Edinburgh will. Entitled ‘PAXMAN’, the daily performance will see the polarizing broadcaster cover subjects like “pogonophobia, underpants and the human condition." Pogonophobia is the fear of bears, by the way. Something Paxman probably developed when his own facial hair didn’t go down well. The controversial TV personality was interviewed late last year. 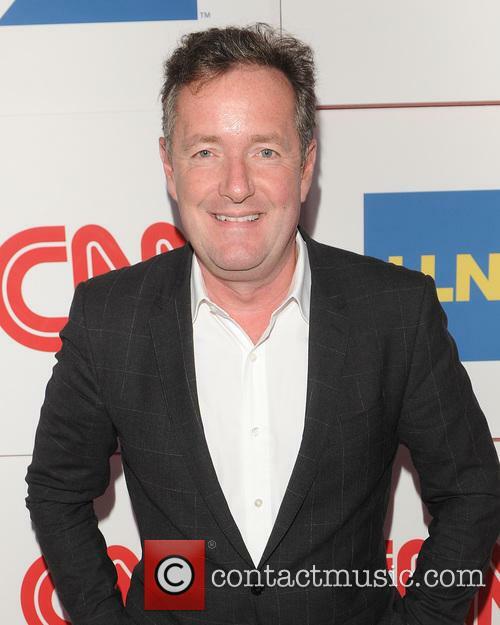 Piers Morgan, the former editor of The Daily Mirror, has been questioned in the hacking scandal. The Metropolitan Police confirmed a 48-year-old journalist was interviewed under caution on 6 December. The actor laid into the journalist over claims that drug addiction was not real. 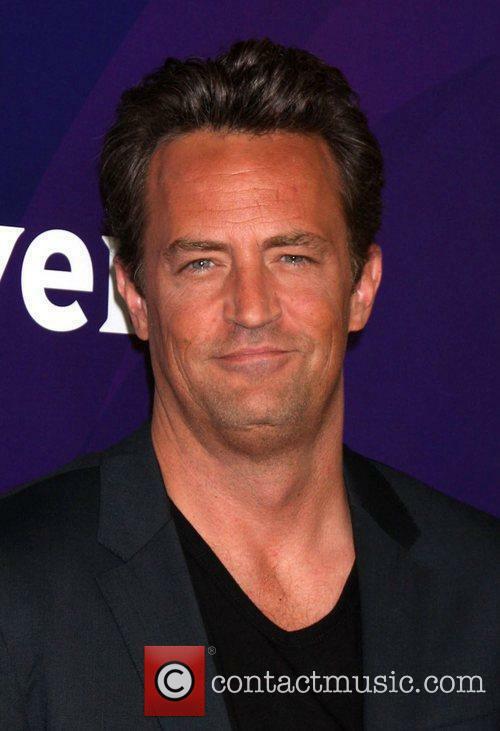 Matthew Perry has marked a temporary shift from comedy acting by moving into the more serious spheres of political debate and current affairs. The Friends actor appeared on the BBC's news analysis programme Newsnight last night (16th Dec.) to defend his views on drug addiction and specialist courts. Matthew Perry Appeared On 'Newsnight' To Defend His Views On Drugs. Perry, 44, has battled drug addiction with stays in rehab since the late 90s and was invited on the programme as part of a of a debate on specialist courts - in which former addicts sit as lay magistrates dealing with abuse-related crimes. Perry firmly argued for the use of specialist courts, saying "I know that they work. People that go through drug court have a 55% less chance of ever seeing handcuffs ever again." Jack Whitehall And His Father Team Up In 'Backchat': What's The Verdict? Jack Whitehall and his dad interview Danny Dyer and Jeremy Paxman in 'Backchat'. Jack Whitehall teams up with his theatrical agent father for his latest show 'Backchat with Jack Whitehall and His Dad', the first episode of which has hit TV screens to a warm welcome. Jack Whitehall has had a string of comedy successes in recent years such as 'Hit The Road Jack', which saw him on a comedy tour of the UK in 2012; Channel 4 comedy show 'Fresh Meat', in which he stars as an upper-class, wannabe ladykiller at university; and his self-written school comedy 'Bad Education' which sees him play a generally useless young teacher. 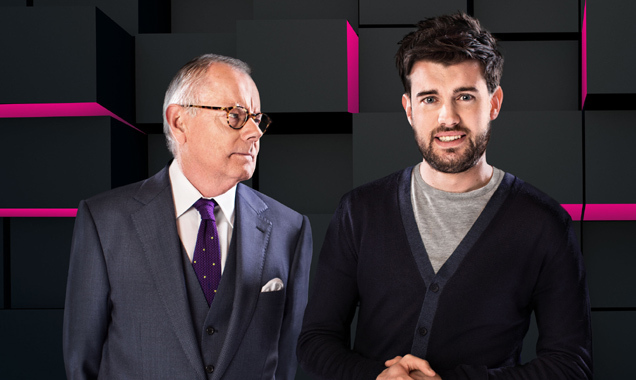 Continue reading: Jack Whitehall And His Father Team Up In 'Backchat': What's The Verdict? The 2014-2018 centenary of World War One will be remembered by the BBC throughout. The BBC is preparing a colossal and extensive remembrance of the first world war with a four year-spanning theme of programming based upon the events of the war which began in 1914 and ended in 1918. The ambitious set of programming and events will be applied across television, radio and online from 2014-2018, echoing the time frame of the war itself. 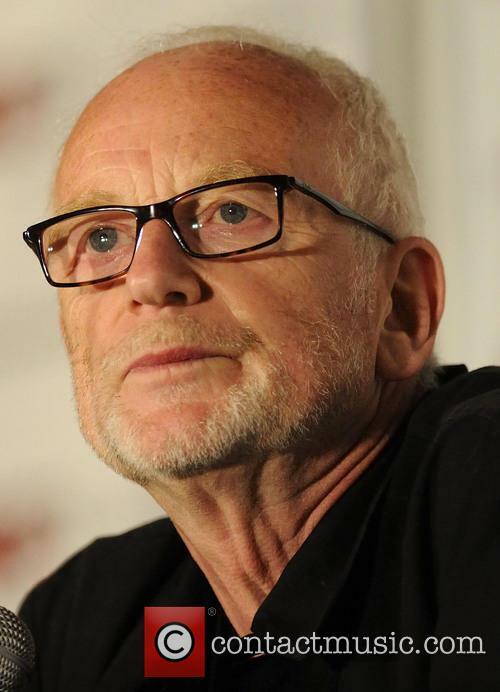 Ian McDiarmid Will Be Involved In A WWI Political Drama. During this time period, there will be 130 newly commissioned programmes and a total run time of almost 2,500 hours. "I want 2014 to be remembered for our national commemoration of all those who served on the battlefield and on the Home Front," said BBC chief Tony Hall, via BBC News. "And a chance for us all to learn something new about a war we think we know well." Jeremy Paxman's Beard Furore Triggers Twitter Cries Of "Pogonophobia"
The 'Newsnight' presenter didn't shave for once, so what? 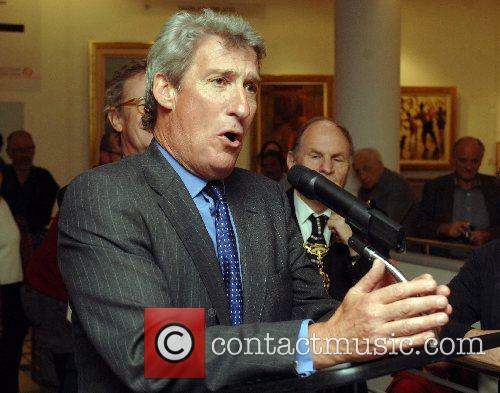 Newsnight presenter, Jeremy Paxman has said that he may keep his beard firmly attached to his face after he finally decided to jump on to the ubiquitous trend for facial hair. The BBC journalist, who had previously dismissed opportunities to discuss his uncharacteristically hairy face, was forced to respond after the trending term "Paxman beard" took hold on Twitter. 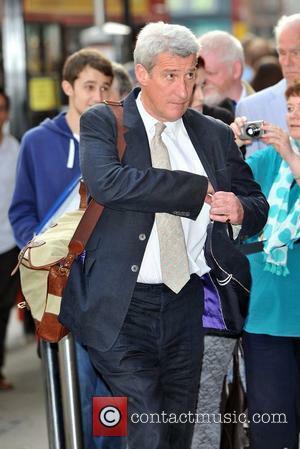 Paxo Has Stirred Up A Twitter Storm By Choosing To Ditch His Razor. The phrase started to trend mere minutes after the late-night news programme began airing on BBC2 on Monday (12th Aug). "I have grown a beard for the last few summers, and suddenly wondered whether I really needed to shave it off," said Paxman to BBC News prompted by the huge reaction to his sudden change in grooming. "I may keep it or I may shave it off, but I think I'll make my own decision," he added in his typically bristly style. 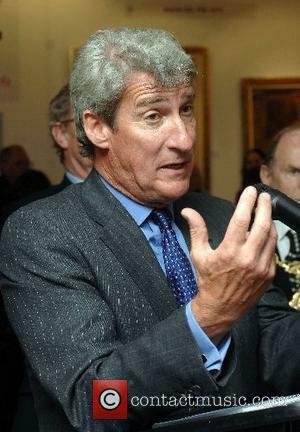 Continue reading: Jeremy Paxman's Beard Furore Triggers Twitter Cries Of "Pogonophobia"
Jeremy Paxman Wednesday 23rd May 2012 'A Celebration of the Arts' held at the Royal Academy of Arts - Outside Arrivals. Jeremy Paxman Has A Large Beard. You Need To Know This.